The Microsoft Classic IntelliMouse features customisable buttons, an ergonomic design and a wired USB connection – everything you need to get the job done. 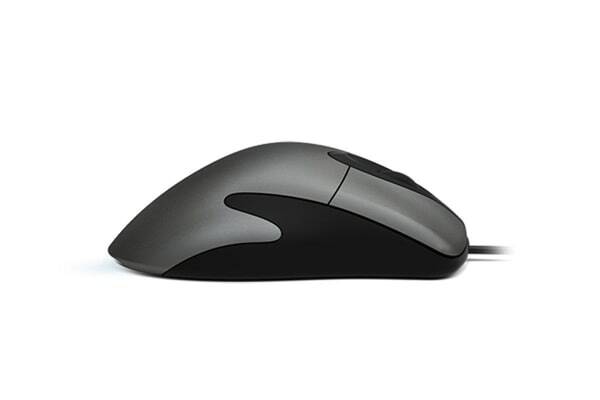 Work exactly the way you want with the Microsoft Classic IntelliMouse, which allows you to quickly and efficiently complete your most common tasks using three customisable* buttons. Plug in the fast, wired USB connector and immediately get into your flow without waiting for Bluetooth to pair or searching for a dongle. Work exactly the way you want with the new Microsoft Classic Intellimouse. Quickly and efficiently complete your most common tasks with three customizable* buttons. Plug in the fast, wired USB connector and immediately get into your flow without waiting for Bluetooth to pair or searching for a dongle. *Customisation not available on devices running Windows 10 S.